A coloring page featuring a pumpkin and a written prayer, as you carve your pumpkin! A coloring page for the Bible verse Matthew 5:16. A coloring page with candy corn and an awesome acronym about Jesus' love! A different version of the pumpkin prayer in color and black and white, and that is suited better for elementary-aged kids. A coloring page with leaves and the words: fall for Jesus. Conversation starters that ask questions about: favorite movies and books, a place you would want to travel to, and more! Conversation starters about the topics of cars and travel. 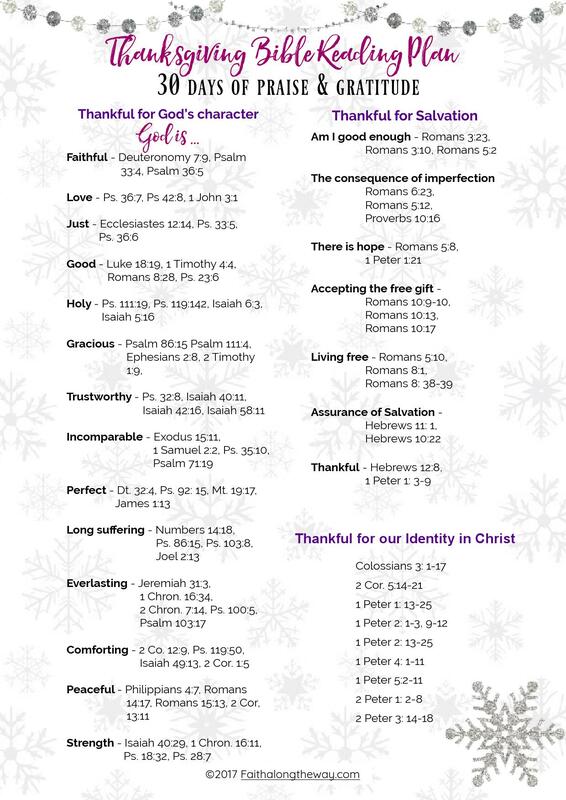 A worksheet to help you stay thankful all year long. A coloring page with tons of images to color and circle that you're thankful for. and our identity in Christ!